his FLYER specially for Real Estate Company. 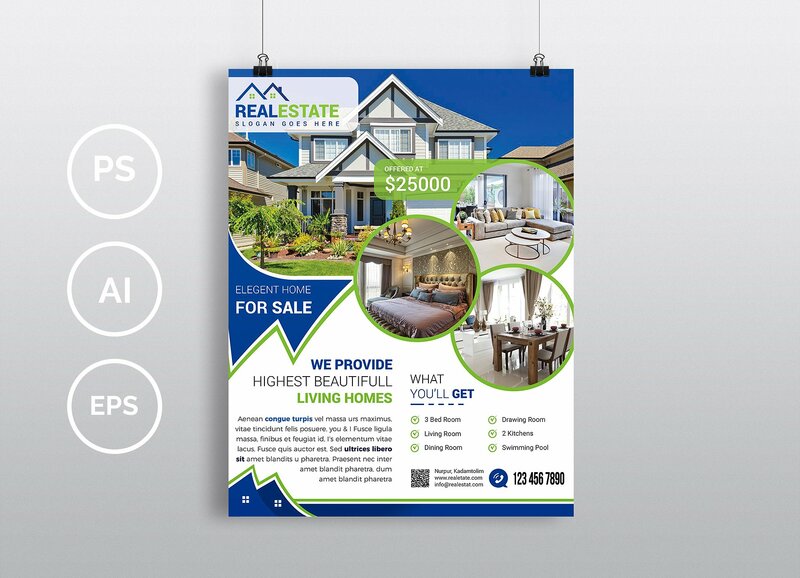 All type of Real Estate Company, Home Sale, Land Sale or other property selling company could use this flyer as a branding of their. Interior or 3D Modeling Design could also use this flyer for advertising.